And...oh... how sad! It looks like you. That poem was such fun, thanks for sharing it!! I found your page by clicking on a few random NaPoWriMo links. It's so gratifying to me to see I'm not the only one who writes rhyming stuff (at least sometimes!)!! This is my first NaPoWriMo as I'm trying to refocus my creativity (I'm a teacher and a mom, so I'm busy with the stress of life most of the time). Good to read your poems! And thanks for stopping in, Melanie! 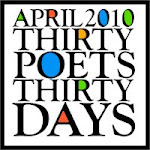 There are a bunch of NaPoWriMo links on the right on Reen's blog Squash Blossom for those who want to click off to poetic bliss. 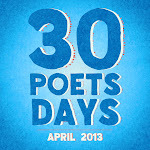 We're not the only silly folks doing 30 poems in 30 days! You gonna do something this fine EVERY DAY? Hmmm, Liz. What I've learned with 100ish poems on the blog is that everyone has their faves, so even if I say they're all gonna be "this fine" I'm sure that most will view some as less fine and some as more fine. And that's fine! I just hope to get through 30 without any horrible mistakes that make everyone flee! This is hysterical. 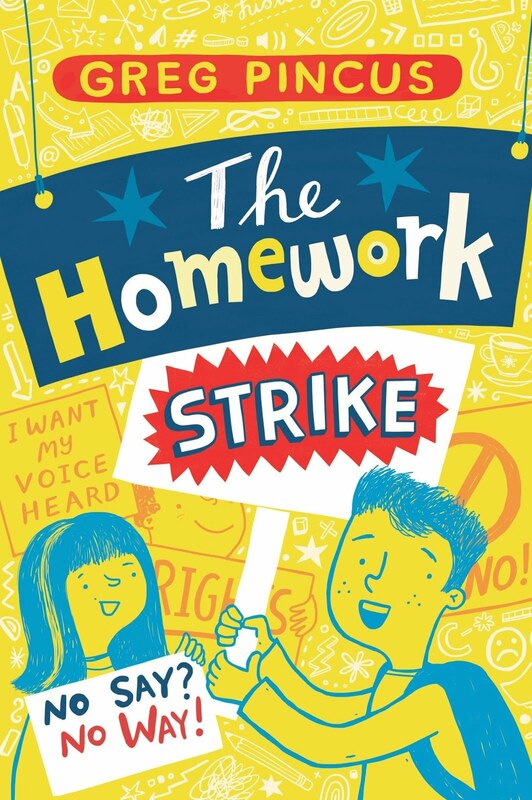 It's everything I want in a kid's poem: inventive word play, humor a surprise ending. When you're done with your Fibs books, you should publish a collection of your poems. Whoops, there was a missing comma between "humor" and "a surprise ending." Sure to be a hit with kids everywhere, "My Dad's A Hippopotamus . . ." puts a fresh, fun twist on one of the most classic jokes of all time. A winner in every way! Or say the critics say. I love that poem, so adorable and intelligent with it's rhymes. Thank you for sharing. I was looking for a fun poem for kids about father's, this isn't it, but really great! !